iPod is considered as the best choice in terms of listening to music whenever and wherever you are at your pace and comfort. It really does not matter whether you are studying, traveling, cooking or doing any piece of work you have ready music in with the cute looking iPod in your hand. To be frank, any guide in terms of copying music from iPod might assist you, but I am sure you would agree that detailed information is always better than just random facts. So, if you are worried about how to put songs on iPod device so that you can listen and enjoy them, just read this article. We have compiled all the information related to your need. You just need to go through them. You can apply any of the methods which use iTunes or the ones using third party software i.e., without iTunes, depending on your need. Also, in case you had purchased songs previously, then also you can have access to them. So, let us not wait for any further and see how to go about in detail. Part 1: How to put music on iPod with iTunes? Part 2: How to put music on iPod without iTunes? Most of the Apple device users go for iTunes to perform any kind of task. Thus, under this head, we are covering how to put songs on iPod using iTunes services. Follow the steps carefully and resolve the issue of how do I put music on my iPod. Step 3: Under your iTunes library you will see the list of items, from there you need to choose the content (that is music files) that you wish to put to your iPod device. Step 4: On the left side you will see your device name, so you just need to drag the selected items and put over your iPod device name to make a successful transfer from iTunes library to iPod. Step 3: From your computer, search and find the piece of tone/music that need to get a transfer. Step 5: After that return to iTunes left sidebar to choose your device, there out of list choose the name of the item you are adding say if adding some ringtone then select Tone. Now simply paste your copied item there. Thus following the above details iPod music transfer is possible. 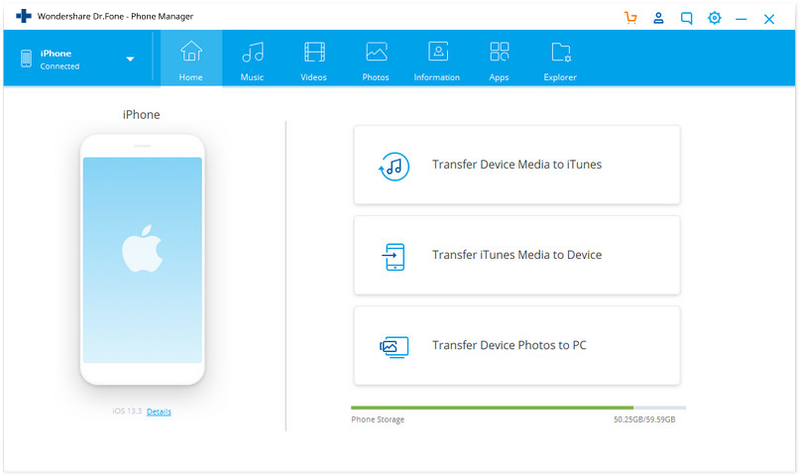 If you do not want to be stuck in a long process of transferring music to iPod using iTunes, then here is the best choice for the purpose, dr.fone – Transfer (iOS). 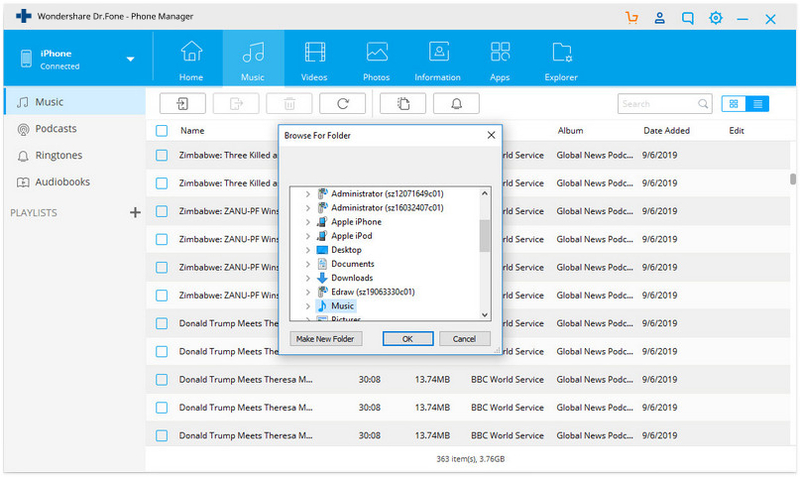 This tool acts as the best alternative to iTunes for all transfer related tasks. You just need to go through the quick steps (which I am going to explain in following lines) which will resolve any trouble you ever faced while transferring long list of songs and data. Just be sure that you follow the steps in the right manner to get the desired results. Now, let us move on for the steps to resolve how do I put music on my iPod without using iTunes. Step 1: Launch dr.fone and connect iPod to computer> dr.fone will detect iPod automatically and will appear on the tool window. Then directly go to the Music tab available from the top menu bar. 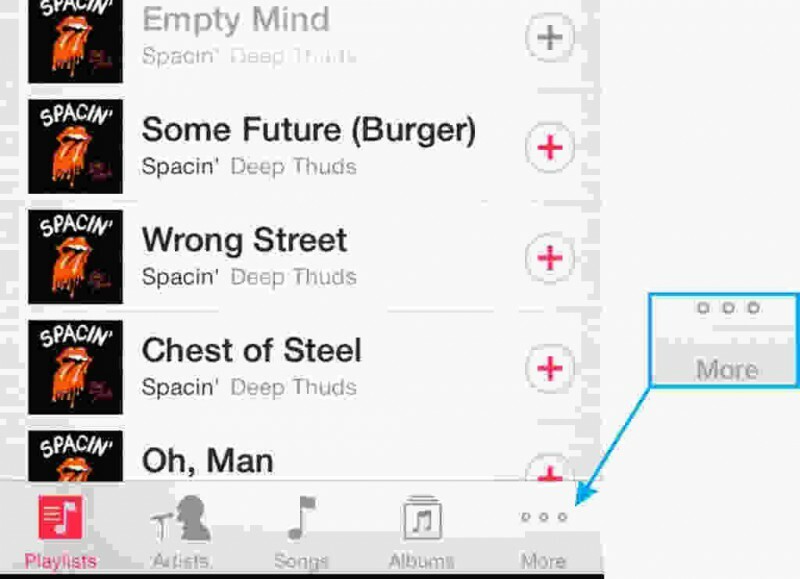 A list of music files will appear> you need to select the desired one or all. For that Go to Add button> then Add file (for selected music items)> or Add folder (If wish to transfer all music files). Soon your songs will get a transfer to your iPod device in no time gap. 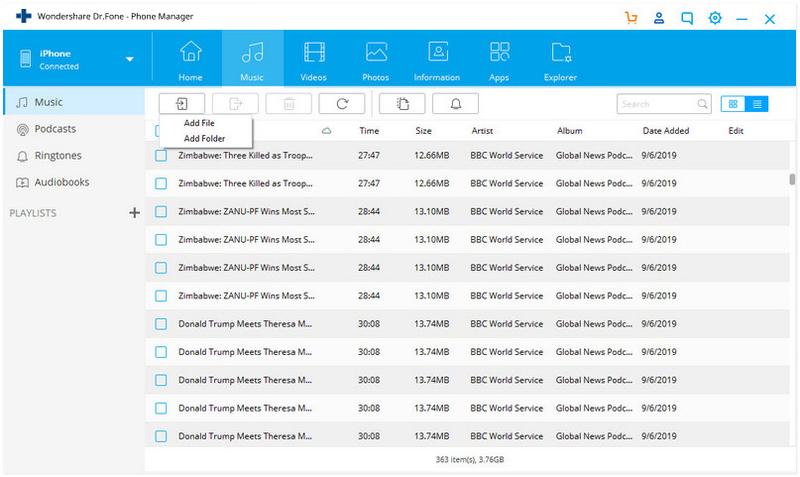 After that a location window will shown up, you need to choose a location from where your music are saved to get your transferred files. After that click OK, to complete the transfer process. This guide is the simplest one as it does not require any technical knowledge, just follow the instructions mentioned and soon you will have your favorite music track that you can access easily with your iPod device. Note: One of the most striking features of dr.fone- Transfer (iOS) tool is that in case any song is not compatible to your device then, it automatically detects that and convert that file into the compatible too. 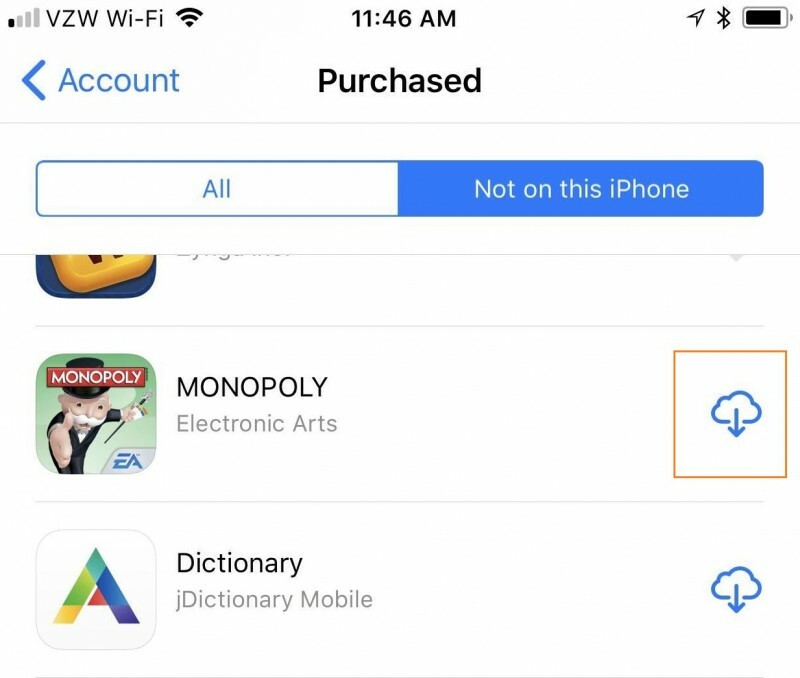 If you had purchased some music items previously from iTunes, or App store and you are willing to get that back to your iPod device, then you can follow the instructions mentioned below. Step 4: After that, you need to click on "Not on the device" option given there> you will see a list of music/tones (Previously purchased), after that you just need to tap on download sign to start the downloading process of the selected music files. There is no doubt that you never want to lose those music/songs for which you have paid a certain amount. We can understand your concern, so applying above steps for your iPod you can easily get back your previously purchased music items. I am sure that now you will be able to equip your iPod with lots of songs, a favourite track which you were looking for long. Hope that you enjoyed reading out the article, as this piece of writing is for those who are a dire lover of songs, music, tunes and cannot think about a life without the flow of music. So, just take your iPod device and start listening to your music which you have copied and learned about in this article today. I hope that now your concern about how do I put music on my iPod gets resolved. So, sit comfortably and enjoy the music. A comprehensive guide on how do I download music to my iPod. We have listed eight different iOS apps to perform an iPhone or iPod music download as well. 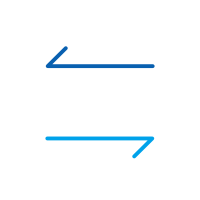 Learn how to export contacts from iPhone to Gmail, Outlook, another device, or computer right here. We have listed various tutorials to do iOS export contacts. > How-to > iPhone Transfer > How to Put Music on iPod Quickly and Easily?